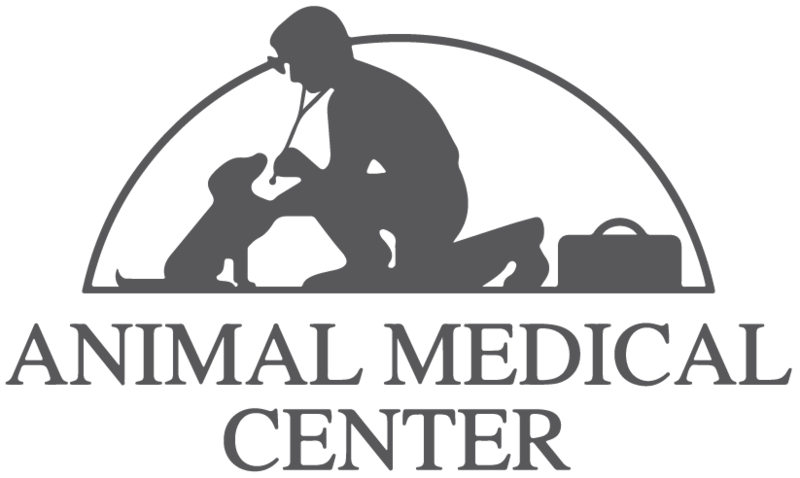 ANIMAL MEDICAL CENTER WELCOMES YOU TO OUR WEBSITE! Now open every Saturday from 8am to noon! Welcome to Animal Medical Center, we are located on 101 Progress Rd. 2.8 miles west of the Vails Mills traffic circle. We are a full-service animal hospital. Our devoted team of veterinary professionals are committed to providing the most comprehensive and progressive animal medical treatment available. Our services and facilities are designed to assist in routine preventive care for young, healthy animals; early detection and treatment of disease as your pet ages; and complete medical and surgical care as necessary during his or her lifetime. We understand the special role your pet plays in your family and are dedicated to becoming your partner in your pets health care. Our goal is to practice the highest quality medicine and surgery with compassion and an emphasis on client education. Our entire healthcare team is committed to providing personal attention to the unique concerns of each individual pet owner. At our web site, you will find information about our practice philosophy, our services, helpful forms to assist you and an extensive Pet Medical Library for you to search for additional animal health care information. Thank you for taking the time to read about our veterinary practice and the services we offer. We welcome your comments and suggestions. Please contact us at (518)883-6365 for all your pet health care needs. You may also visit us at our other location, Animal Health Center, 359 State Hwy. 67 Amsterdam (5l8) 843-7390, or check our website. We are currently looking to hire a NYS Licensed Veterinary Technician as well as a DVM Licensed Veterinarian.